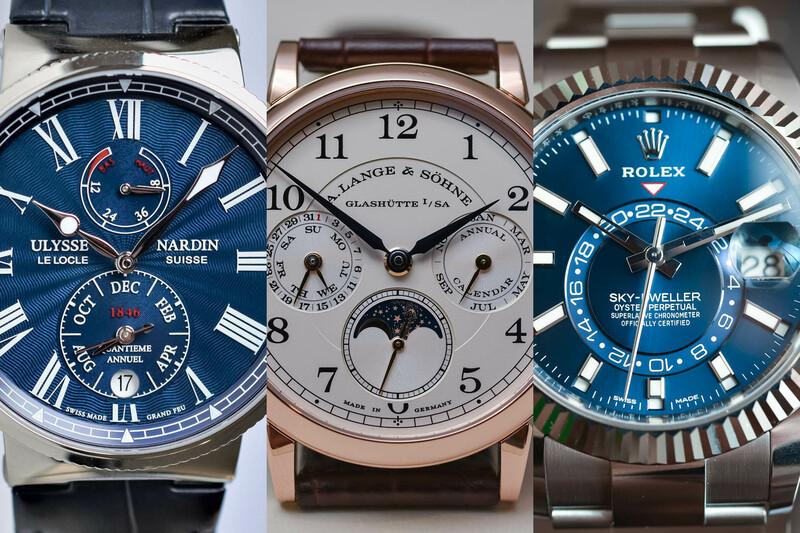 After going through some of the best dress watches of 2017 (part 1 and part 2), it is time for our year-end buying guides to pick 5 traditional complication watches from 2017, stressing value – because an expensive watch is not necessarily a better watch. All you need from a watch, without having to take out a new mortgage. 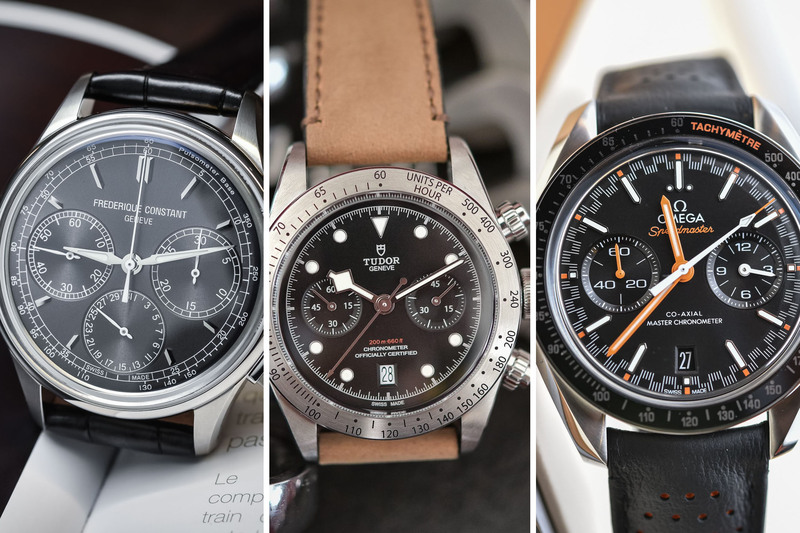 This doesn’t mean affordable watches, but rather impressive complications with a price that is far from being shocking. 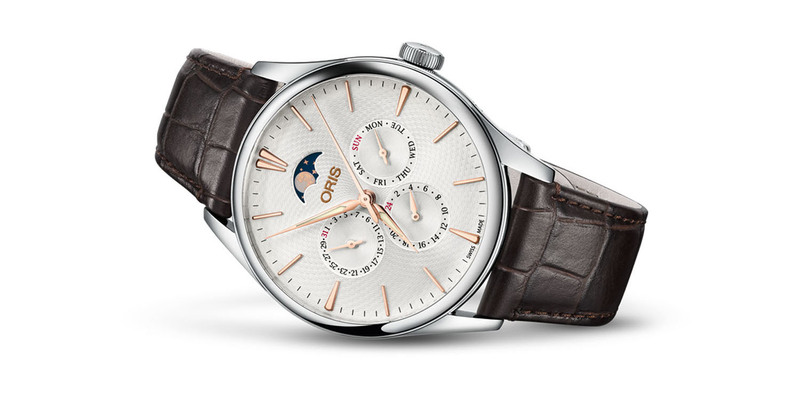 Oris launched the Artelier Complication in 1991. In 2017, this signature piece is updated with a sleeker, lighter feel in keeping with the classical design of the model. A great classic in style (and function), it displays the day, date, moon phases as well as a second time-zone. The watch features a 40.5 mm steel case and a guilloche dial. It comes in different versions among which the pink gold markers is our favourite. And all of that comes for just EUR 2,000… Now that’s an impressive price! Picture this: a modern, in-house automatic chronograph with column-wheel and vertical clutch, with the added luxury of a hand-made enamel dial for just EUR 2,650! 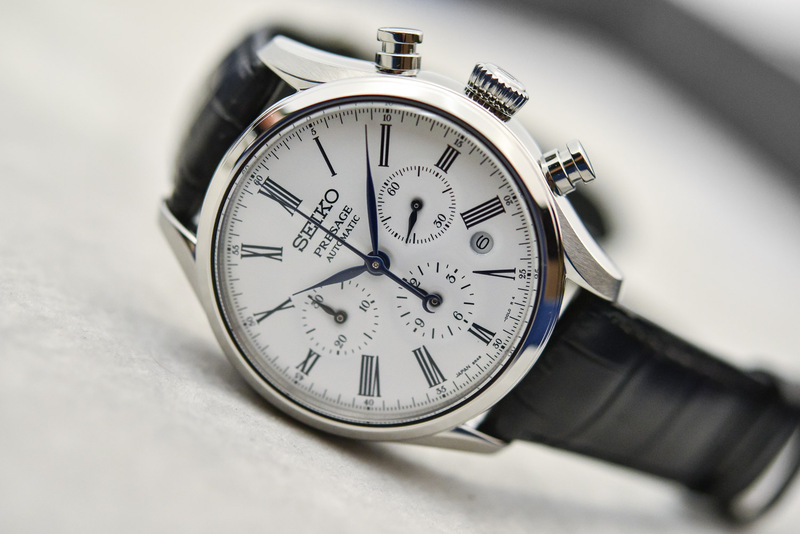 Seiko at its best… The Presage Automatic Chronograph Enamel is elegant and perfectly crafted – not that you would expect anything else from the Japanese maker. The 42mm steel case houses the 8R48 calibre with automatic winding. It incorporates Seiko’s unique three-pointed hammer to ensure the perfect synchronization of the hands’ fly-back. 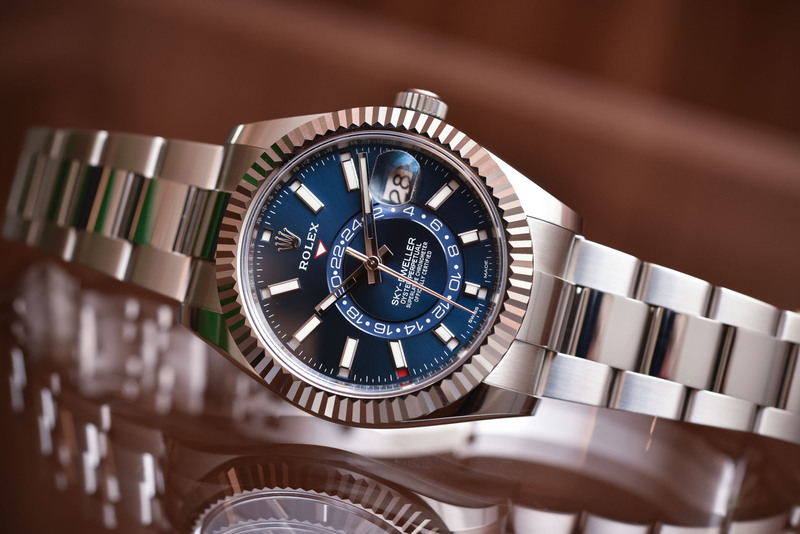 It ticks at 28,800 vibrations per hour and boasts 45 hours of power reserve. The brand founded by Peter and Aletta Stas (now owned by Citizen) prides itself in manufacturing quality watches at an accessible price point. 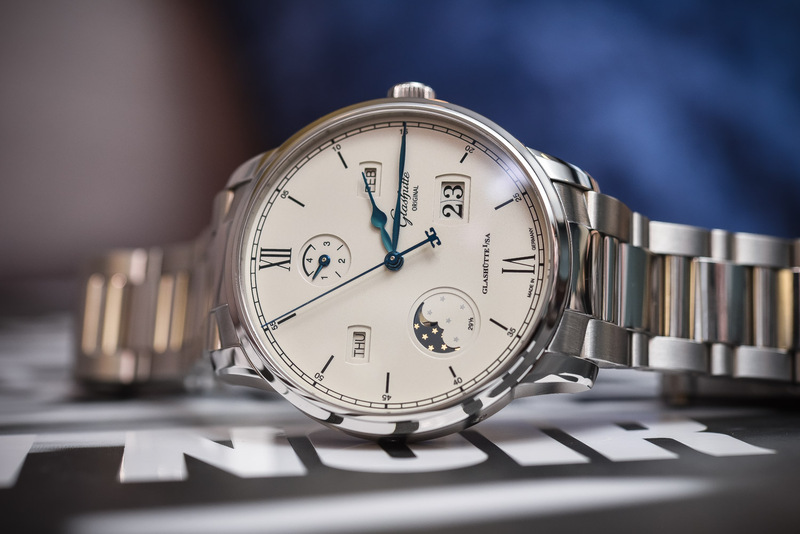 Their Classic Worldtimer Manufacture makes for a distinctive looking watch that is sure to make a statement on your wrist, without wreaking too much havoc on your actual bank statement. 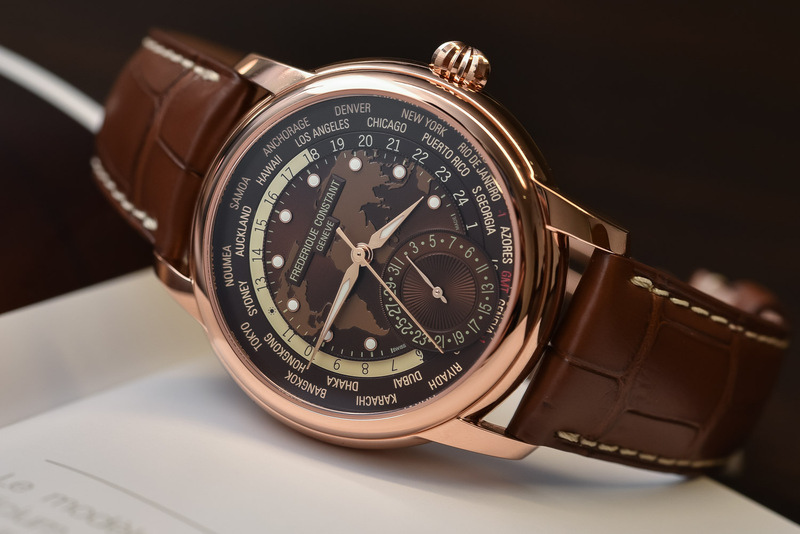 The brown dial version presented in 2017 comes with a gold-plated case. It is powered by the in-house automatic calibre FC-718. All operations are performed via the single crown – which is quite rare, even from much more expensive alternatives – and for a sweet price of EUR 3,550. The elegant Glashütte Original Senator Excellence Perpetual Calendar is based on the modern calibre 36, coupled with an original and interesting perpetual calendar module. While perpetual calendars are often hard to read, GO opted for a symmetrical design with indications that can be read at a glance through windows. 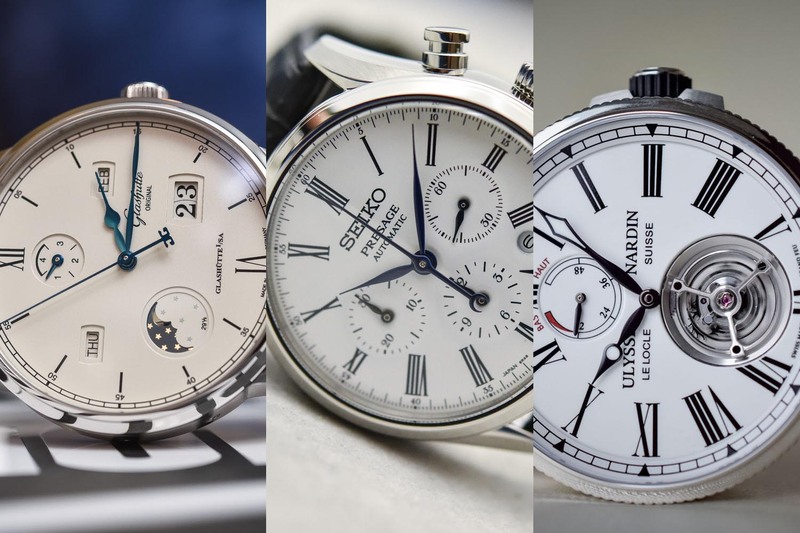 It is also user-friendly: adjustments of the moon, day and month are done via recessed correctors in the caseband, while the date can be adjusted via the crown. 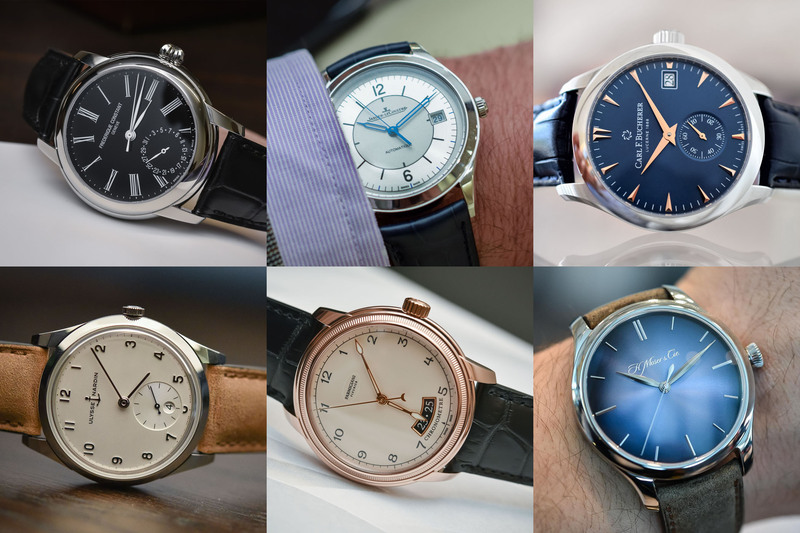 The 100-hour power reserve is another worthy feature. At EUR 19,800 in steel, it can’t be called “cheap” but this seems excellent value for a product of that level – and if some more affordable QP exist, this one surpasses them in terms of mechanics and quality. Some 10 years ago, the whole Swiss watch industry was shocked when Jérôme Lambert launched a CHF 35k Jaeger-LeCoultre tourbillon. This was indeed a bold stand, at a time of ever-increasing prices and when tourbillon watches could easily be flirting with EUR 150,000. Buying a tourbillon was out of reach of all but the extremely wealthy. Things have changed. A case in point: The Marine Tourbillon Grand Feu enamel unveiled by Ulysse Nardin at SIHH 2017 retails for CHF 28,000. Naturally, affordable is a relative word and this is certainly still a lot of money. But if you can even find cheaper tourbillons (yet with questionable pedigree and quality), this is indeed a stunning package for a watch of this level, which also features a superb “grand feu” enamel dial from Donzé Cadrans. 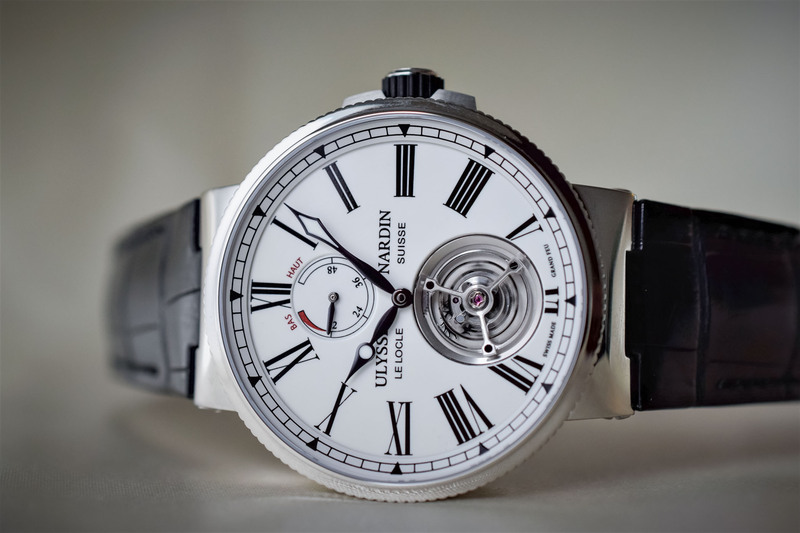 The Ulysse Nardin Grand Feu enamel tourbillon features a 43 mm steel case. Its automatic movement is regulated by a one-minute flying tourbillon. Entirely manufactured in-house, the calibre UN-128 features a silicon escapement and hairspring. Its precision is certified by the COSC. For world-time complication, I would think Longines Master World Time which retail for about USD 2400 would be a more competitive offer. The quick hour hand adjustment is also very user friendly for timezone change for traveller. thanks for sharing. 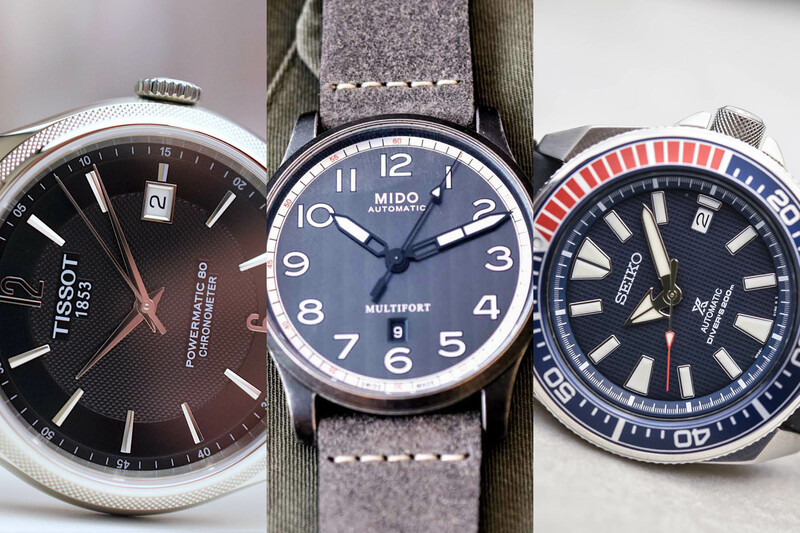 If I had to pick one I’d go for the Seiko, classical looking and with a high level caliber and specs, not to mention the enamel dial. All other choices are a bit too expensive despite the good quality-price ratio.